A much needed change has been made to Mr & Mrs Bellamy’s Sheffield home replacing old and now illegal specification windows. 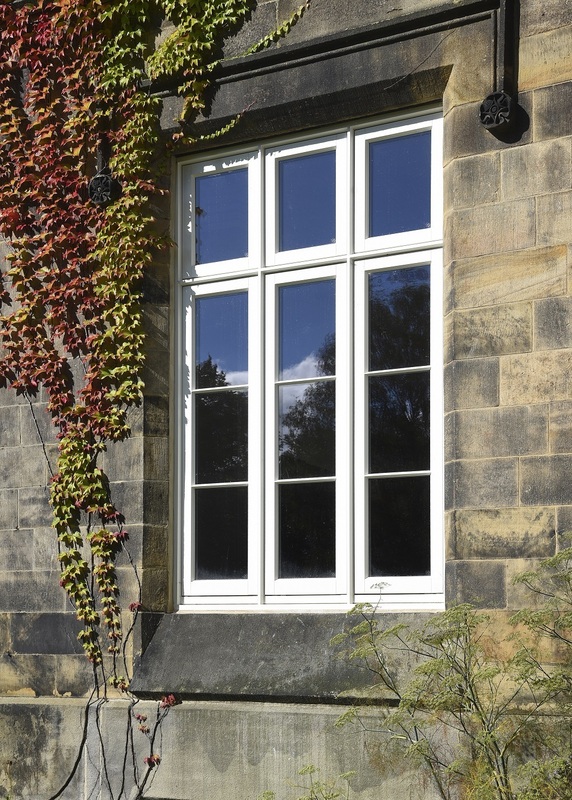 The double glazed units used in Timber Windows products are almost twice as effective as ordinary glazing. This means an 80% increase in energy savings compared to single glazing, and a 45% increase in energy savings compared to ordinary double glazing. 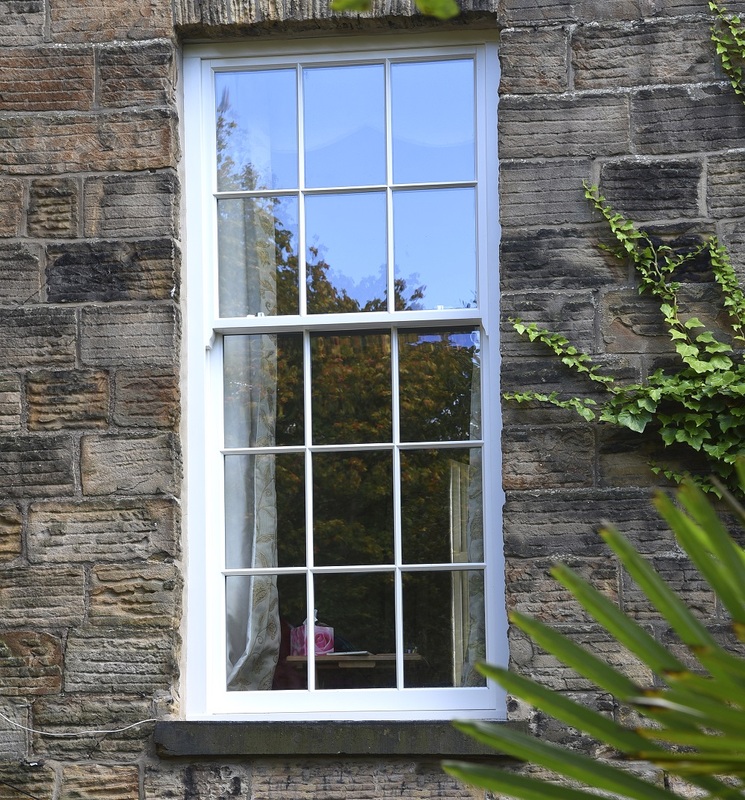 At over two metres high, all the Deco casement and sash windows make a large statement within the building’s façade, and are finished in Off-White with a 18mm astragal bars. Contemporary Flush Casement Windows, Bi-Fold Doors and Contemporary Entrance Doors.